This PDF 1.4 document has been generated by , and has been sent on pdf-archive.com on 03/03/2016 at 15:11, from IP address 109.232.x.x. The current document download page has been viewed 268 times. transcoding jobs and thumbnail generation. to web browsers, iOS devices and Android devices. 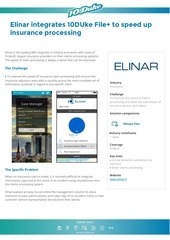 implementation time and higher ongoing maintenance costs. 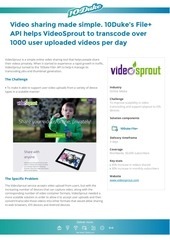 pay-as-you-grow, SaaS basis for VideoSprout. 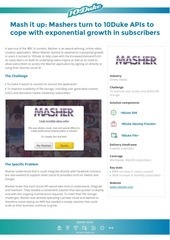 subscribers, namely support for sharing to iOS device. This file has been shared by a user of PDF Archive. Document ID: 00345664.